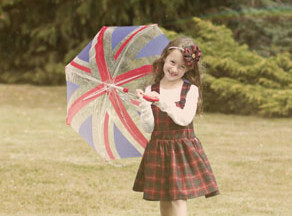 Check out the new Autumn/Winter collection from Star51! Check out this new clothing line for kids! If you’re looking for brand new clothes to wrap up in this Winter, then check out Star51! Star51 is a cool new clothing line exclusively from House of Fraser, and it’s out now! What’s really cool about Star51, is that all of the material comes from here in the UK, and they’re handmade in London, making them really good quality, and super stylish! All of the clothes are designed by one lady, Mrs B. Theodorou. They’re all inspired by traditional British clothing, with lots of knitwear, plaid and of course, the all important star logo! 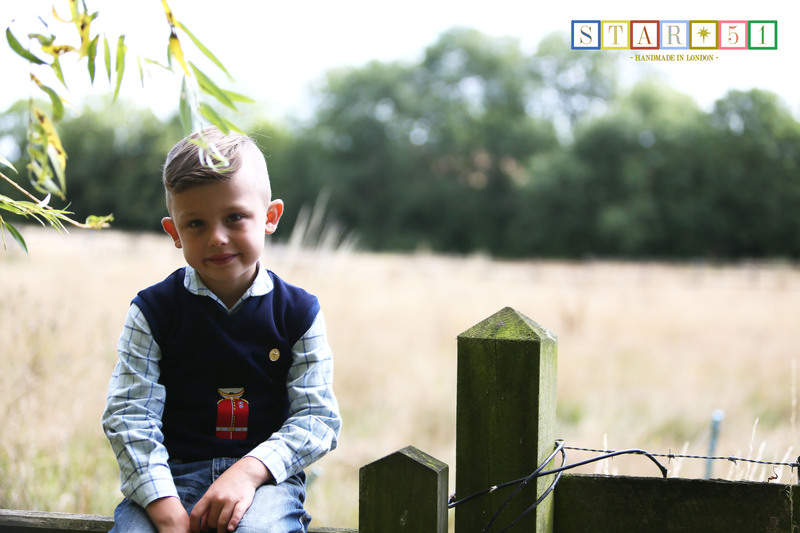 The latest collection is out now for Autumn/Winter 2015, and they’re for both girls and boys aged 2-6 years. You can get Star51 in House of Fraser right now. Click here to find out more! Watch the new collection in action in the video below!